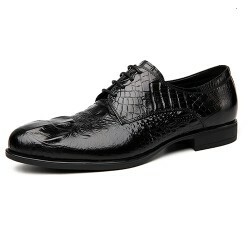 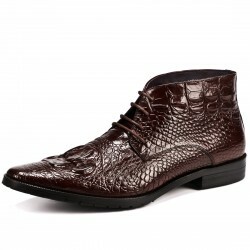 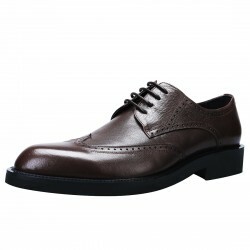 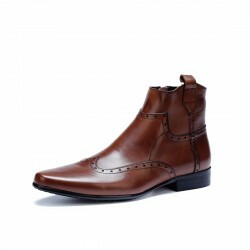 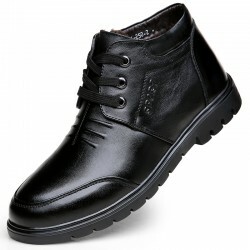 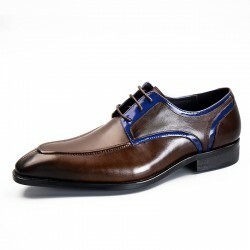 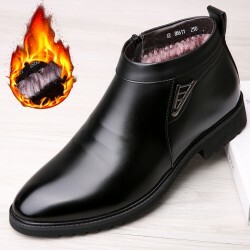 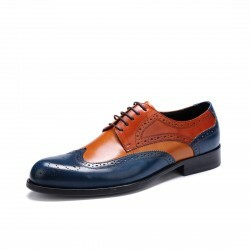 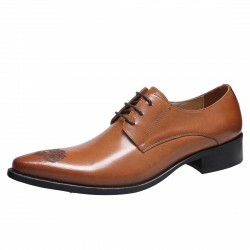 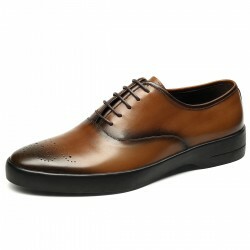 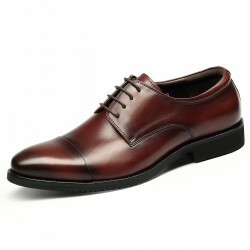 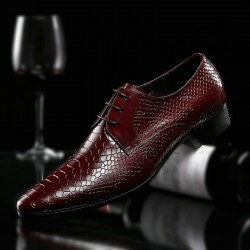 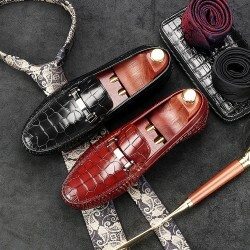 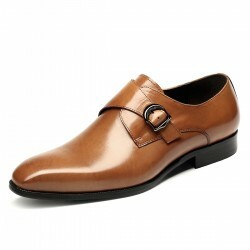 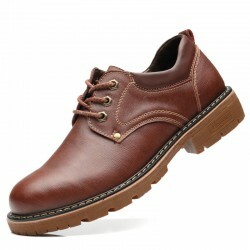 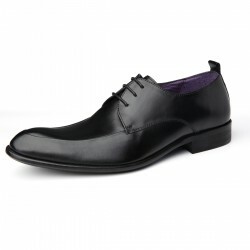 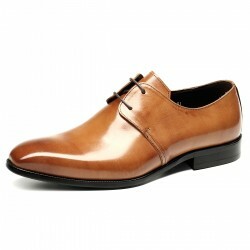 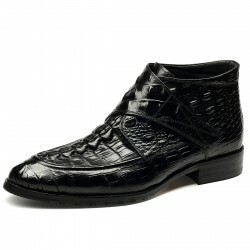 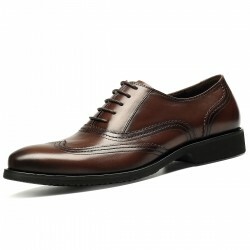 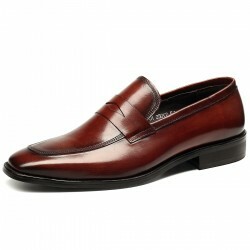 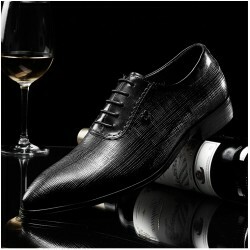 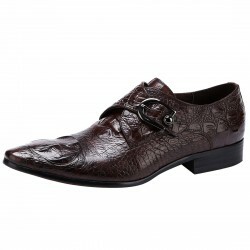 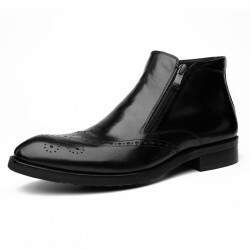 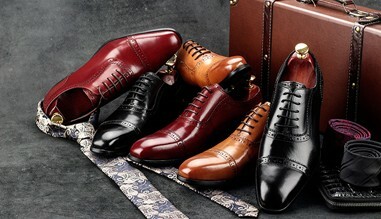 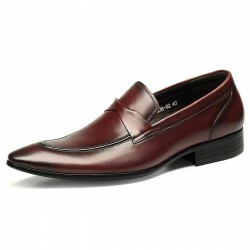 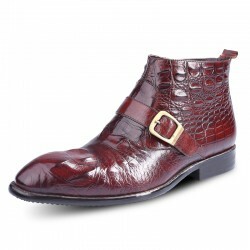 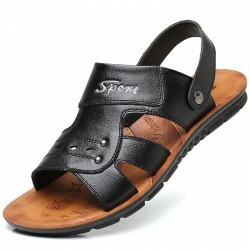 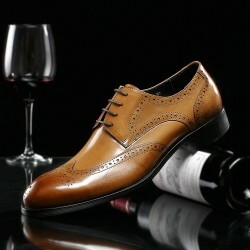 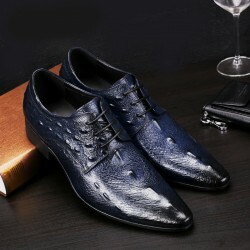 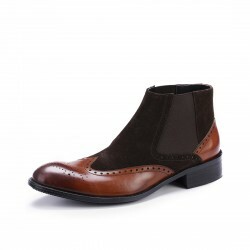 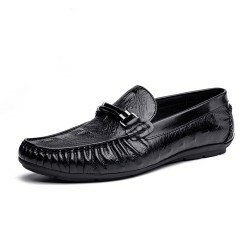 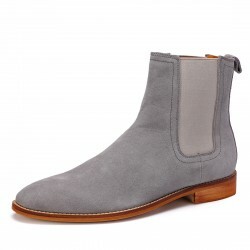 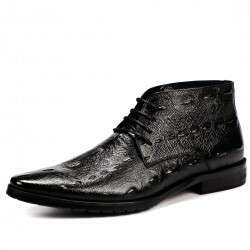 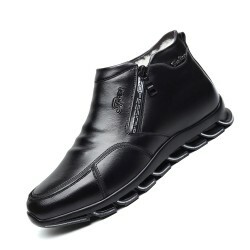 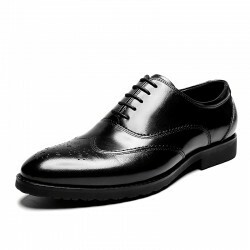 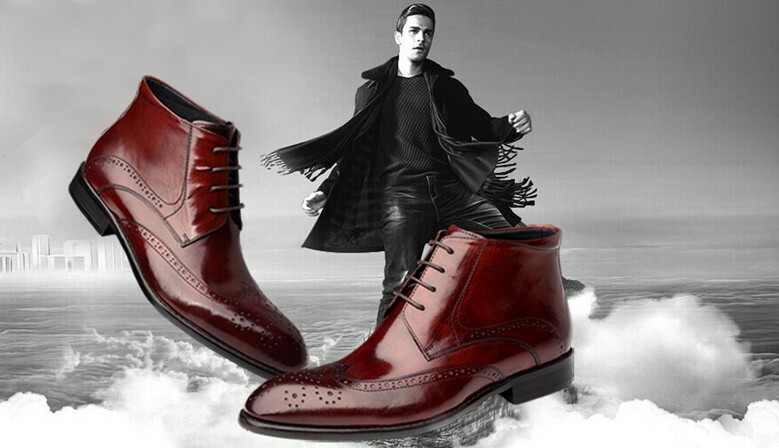 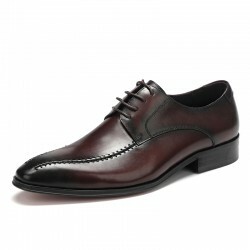 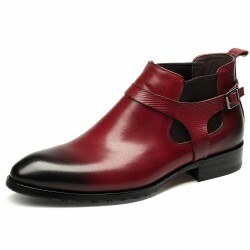 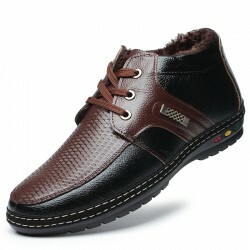 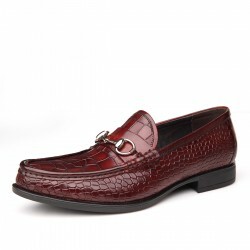 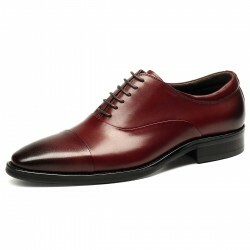 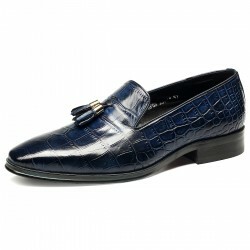 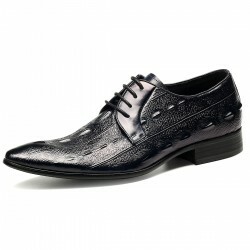 Wholesale - Buy - Dropship a lot of Men High-End Fashion Casual Genuine Leather Shoes from China. 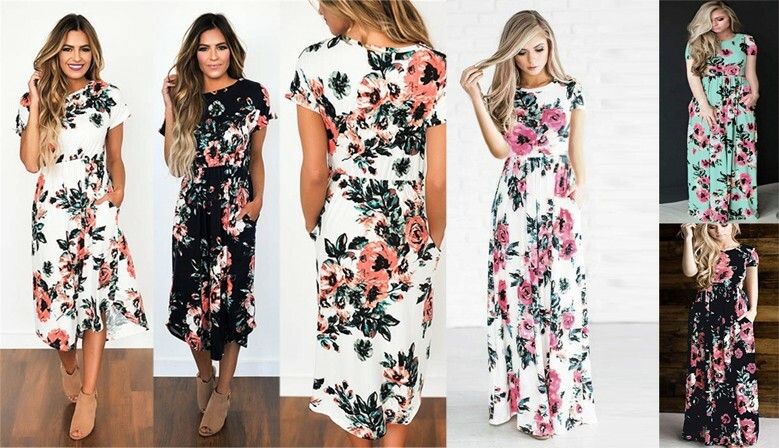 Wholesale - Buy - Dropship a Lot of Cheap Fashion Casual Clothing Dresses from China. 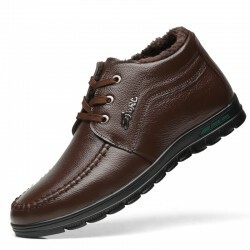 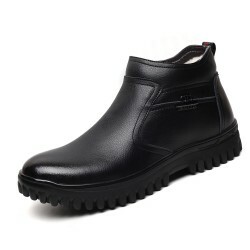 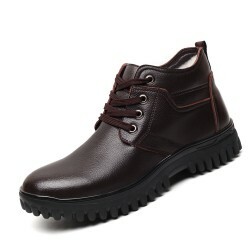 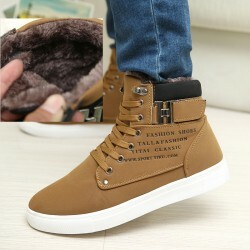 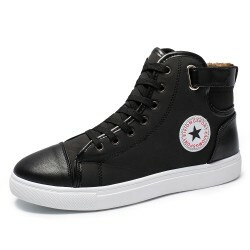 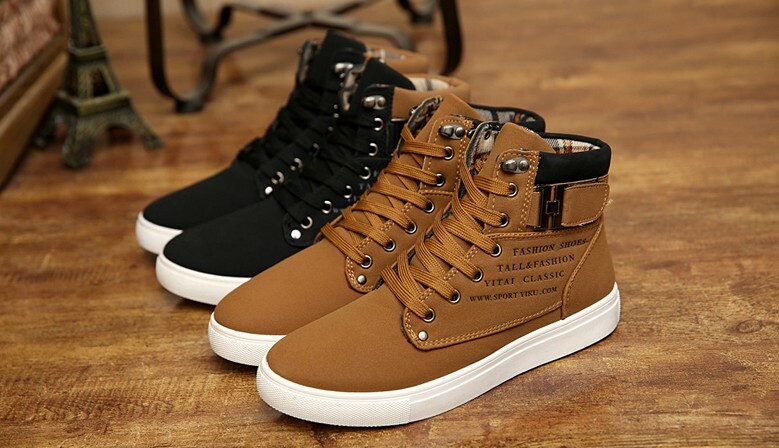 Hot Sale Men Shoes,Fashion Casual Canvas Shoes, Waterproof Flats, Male Breathable Ankle Boots. 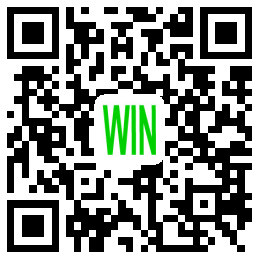 Wholesale - Dropship - Buy a lot of Cheap Fashion Casual Blouse from China. 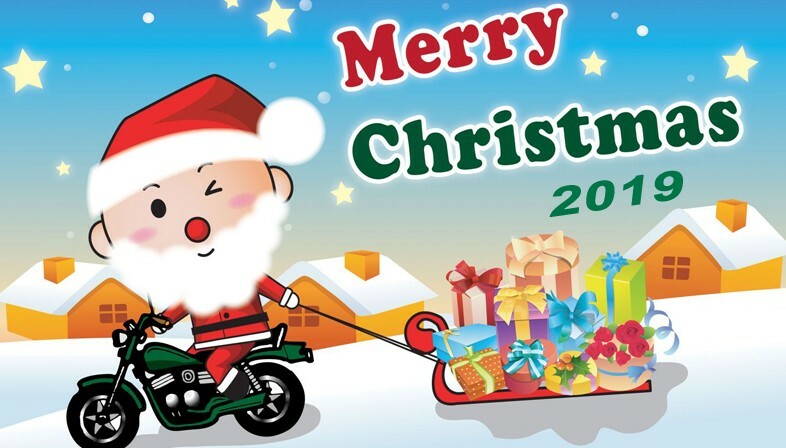 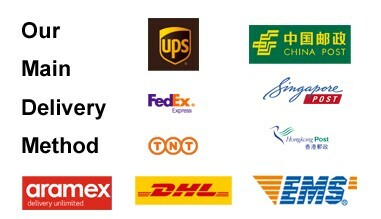 Paypal, Credit Card, Western Unoin, T/T, QIWI, Boleto, Bank Wire.